US microphone manufacturer Shure has joined forces with Paul McCartney to produce a limited edition run of 300 numbered and custom-painted 50th Anniversary SM58 microphones. The SM58 is a legendary workhorse. If you’ve seen a vocalist live on stage any time over the last 50 years, chances are they were singing into an SM58. 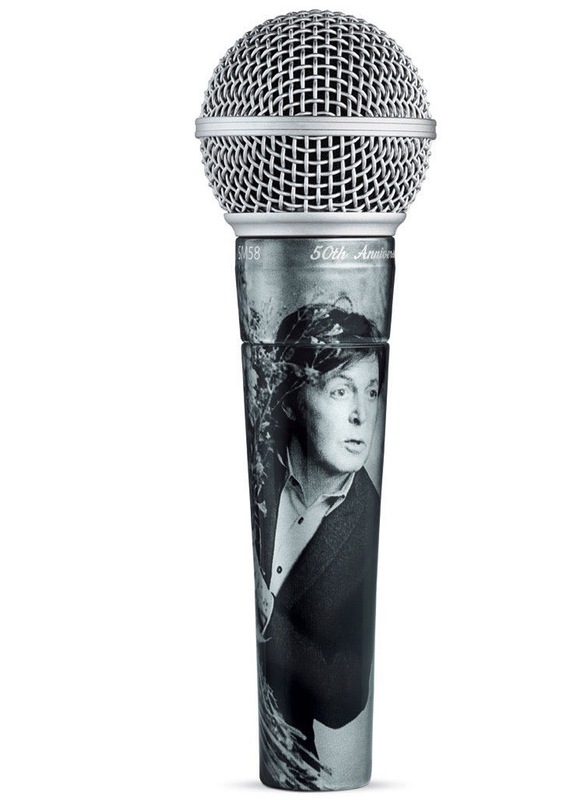 As part of the anniversary celebrations, Shure has produced a limited run of 300 mics that feature a photo portrait of Paul taken by his daughter, Mary McCartney. 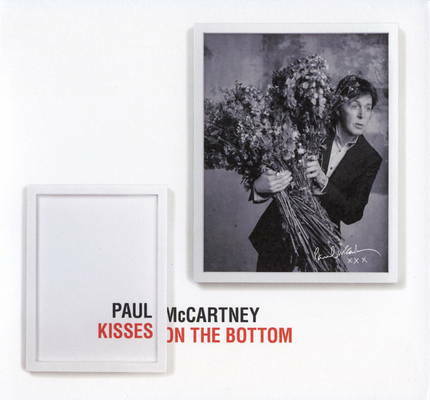 The image was used originally for the front cover and other associated releases associated with his 2012 project, Kisses on the Bottom. The rare microphones are being made available for sale and auction – with all proceeds donated to the McCartney family charity, Meat Free Monday. Launched by Paul, Mary and Stella McCartney in 2009, Meat Free Monday is a not-for-profit campaign which aims to raise awareness of the detrimental environmental impact of eating meat, and to encourage people to help slow climate change, preserve precious natural resources and improve their health by having at least one meat free day each week. 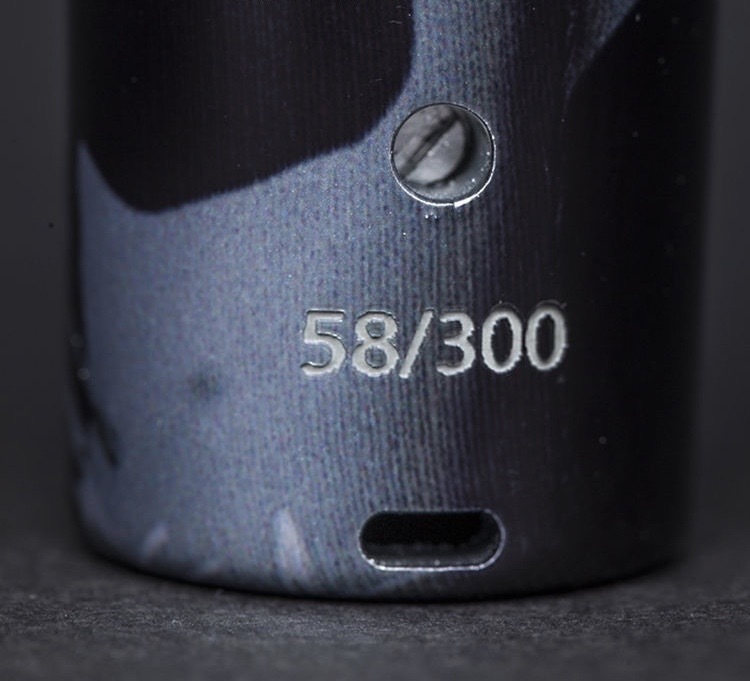 Each of the SM58 microphones is numbered at its base as a limited edition: Numbers 300 to 011 went on sale on March 1. These are at a set Ebay “Buy It Now” price of US$350.00. The last ten microphones, 010 to 001, feature McCartney’s signature as well as the image and these will be available by auction only, starting from March 13 and ending on March 23. This entry was posted in Beatles, Beatles Collecting, Paul McCartney and tagged Beatles, Beatles Collecting, Limited Edition, Microphone, Paul McCartney, Shure by beatlesblogger. Bookmark the permalink.